Poseidon, named after the Greek god of the sea, is a fast comfortable vessel which visits 3 different dive sites on the Opal and Agincourt reefs. Opal and Agincourt Reefs are spectacular for divers and snorkellers as there are lagoons as well as drop offs. Soft drinks, beer, wine and chocolates etc. 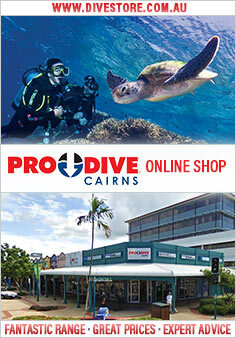 Transfers from Cairns and Northern Beaches of Cairns.